Any idea why the development didn't go on. I did a google search on "kiev 4 ttl" and got a few hits. They all indicate that it was a prototype that never made it into production. It appears that the manufacturer decided to install a TTL meter in more recent designs (like the Kiev 5?) 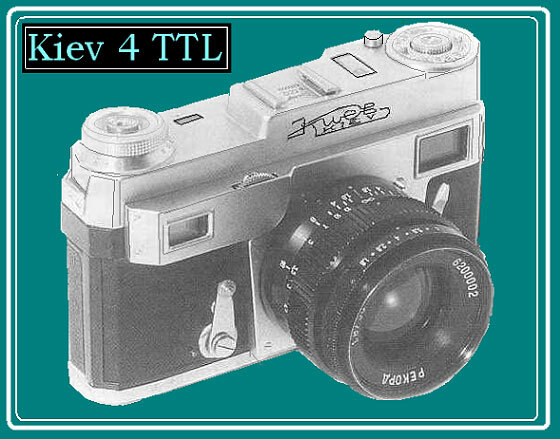 and continue producing the Kiev 4 in meterless as well as Selenium models.